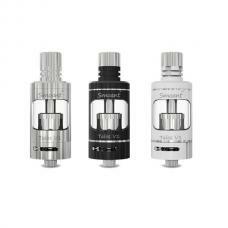 Smoant knight v1 temp control vape kit include knight v1 TC mod and talos v1 sub ohm tank, made of zinc alloy and pyrex glass, black and white colors avaliable, the new smoant kit max output 60watts, support resistance as low as 0.1ohm, temp control mode support NI, TI and SS wires, temp control range from 200F to 600F. 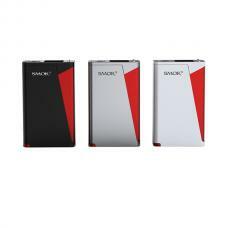 the new kit powered by one piece 18650 battery. 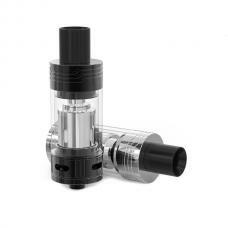 the talos v1 tank can hold 4.5ml e juice, comes with different coils and RBA head, meet your different vape need. 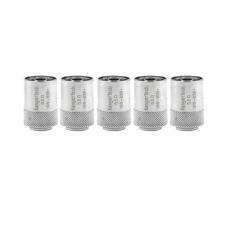 the smoant knight vape kit with super tiny size, better hand feeling, powerful function.